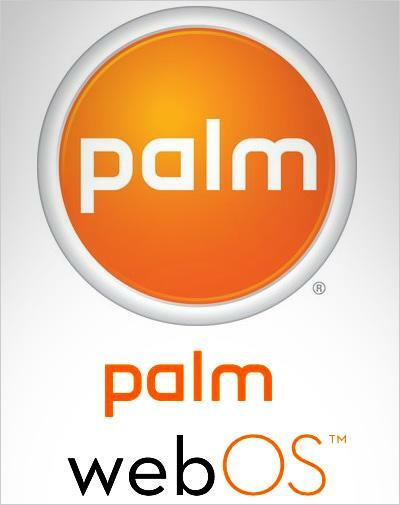 As my friends well know, I'm a big fan of the webOS operating system developed by Palm for their smart phones. On top of it looking good, it's just easy to use and powerful. It offers true multi-tasking, Synergy (the grabbing and combining of contacts across various cloud services), Universal Search (just start typing and it'll either find the app/contact you're looking for, or offer to search Google, Twitter, and Wikipedia for you), useful, not annoying notification system, all tied into a package that is primarily written using familiar web standards. Palm literally bet the farm on the Pre (then the Pixi) and webOS. 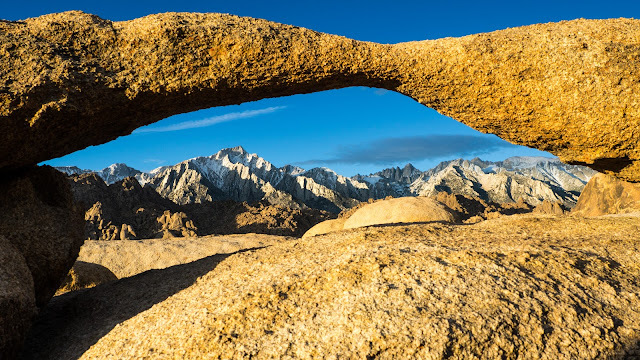 Sadly their hardware didn't live up to their software, and with Palm having so little market share and resources available to them, they weren't able to leverage webOS into something that could turn the company around. But, it did pique the interest of a number of other players in the tech industry and a bidding, I don't want to say war, but skirmish took place, with Hewlett Packard winning. Other companies in this included, possibly, Apple, Lenovo (the makers of the one time IBM brand ThinkPad), Google, and RIM (the Blackberry people). 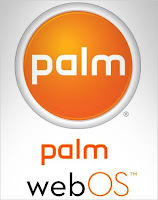 Palm owned a deal of patents in the smart phone industry, so there were a range of issues why some of these companies wanted Palm, not just for their webOS. HP looks to be a good fit for webOS and Palm. The world's leading PC manufacturer, it's not had a great success with their smart phones. And with HP the possibility of seeing more phones with webOS is more promising. But HP plans to not only solely make webOS smart phones (see ya Windows mobile), they want to leverage webOS in tablets to compete with the iPad, and even put it in printers. I may not understand the webOS in printers thing, other than to give a unifying interface across a number of HP devices, but I can see value in a webOS powered tablet. Actually, I think there will be a family of them with varying hardware and sizes; wi-fi only, wi-fi with 3g/4g connectivity, screen sizes, and USB/SD card slots, and a front facing camera to name just some options I think we'll see in the near future. And by near future I mean in time for the holiday season. I think (and hope) that 2011 will be a big year for webOS as new phone hardware will launch in late 2010 followed by tablet offerings and will find webOS finally making inroads in the public mind as an alternative to iOS, which I concede as being #1 both in terms of number of users and mind share. So for now I'll happily hold on to my outdated (hardware wise) Pre and be ready to jump to a new webOS phone, and possibly even a tablet.